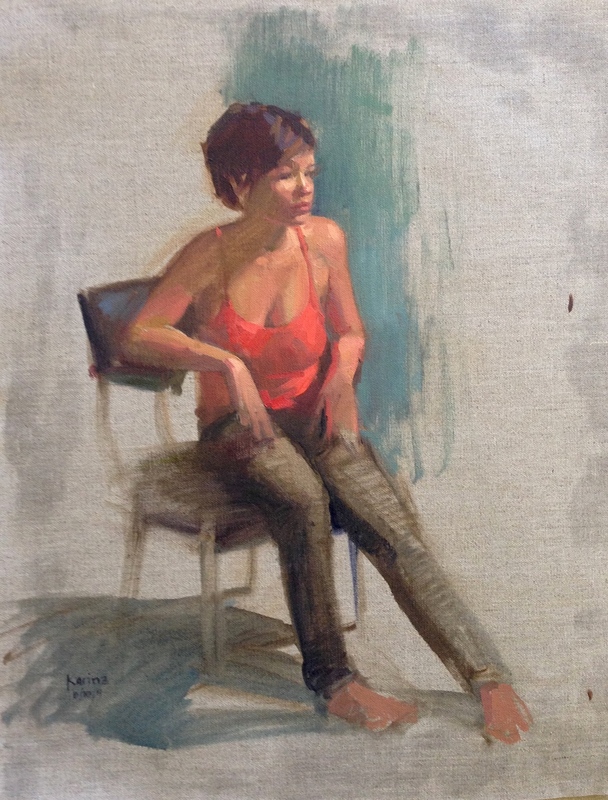 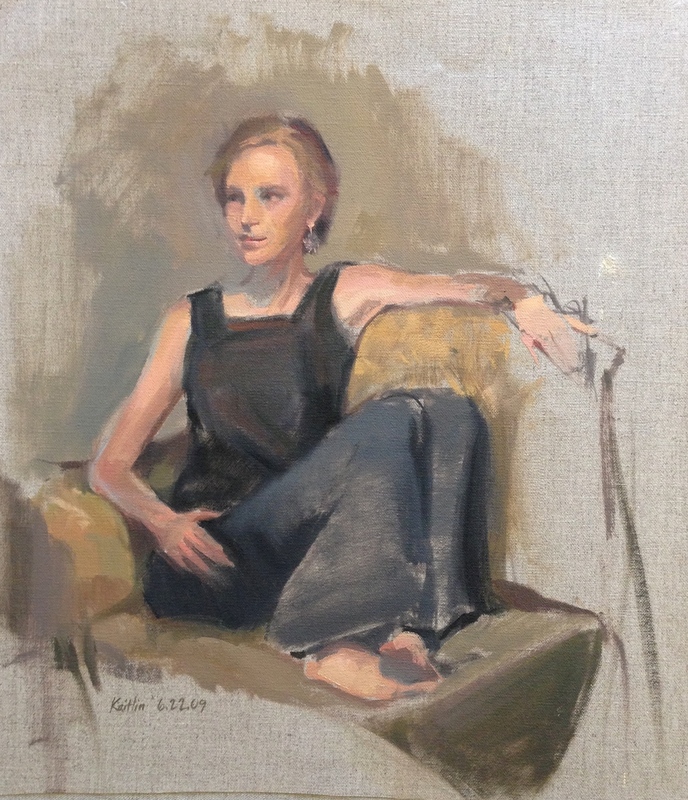 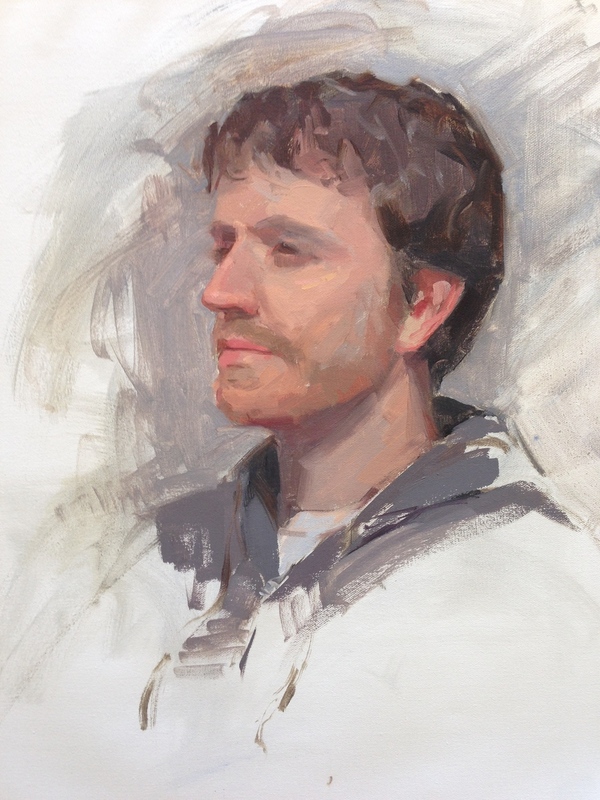 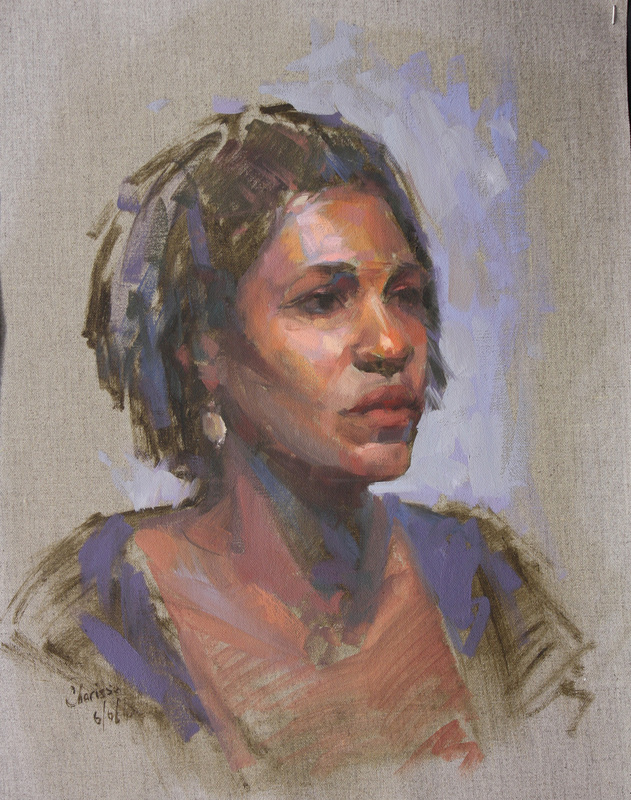 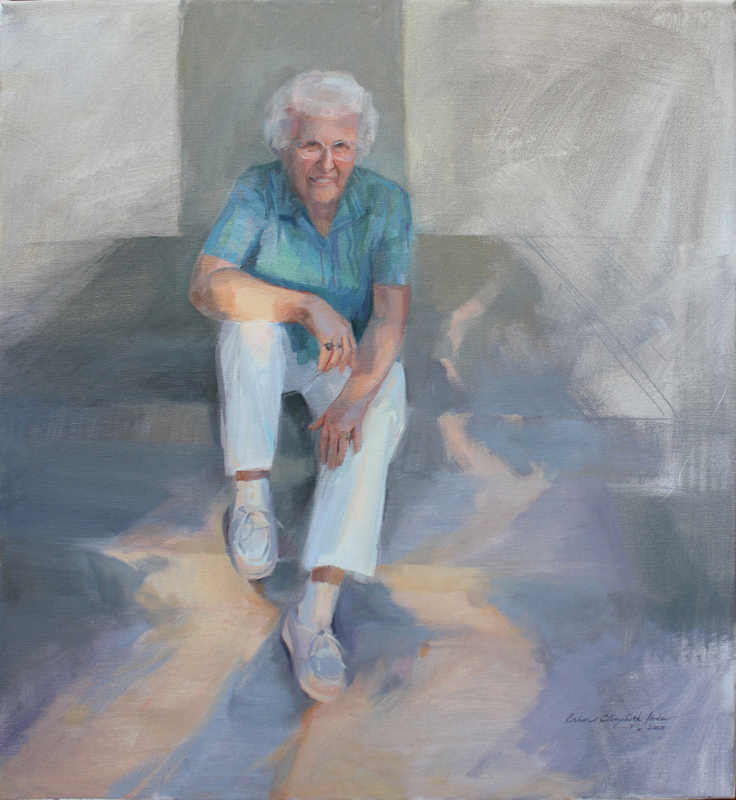 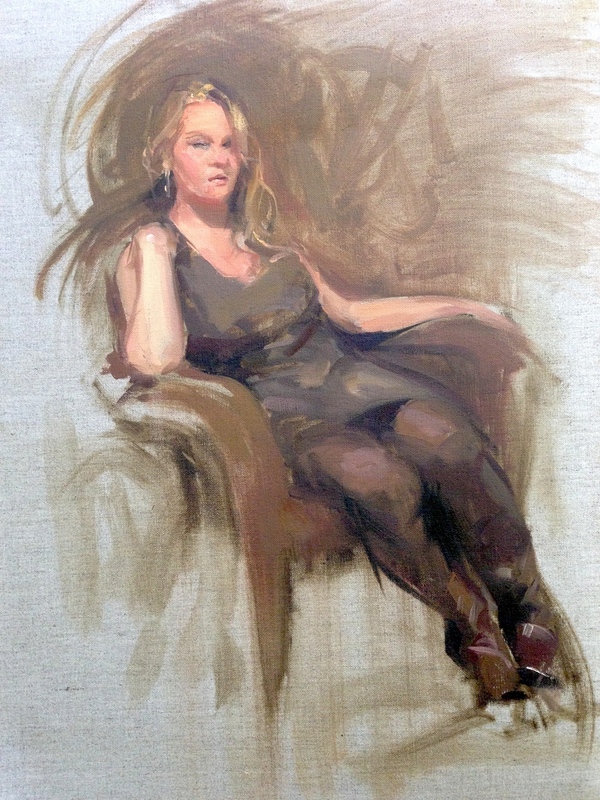 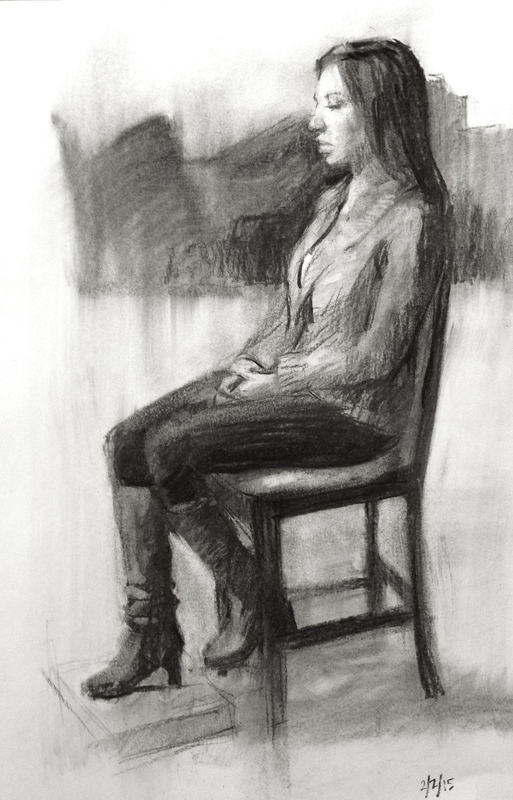 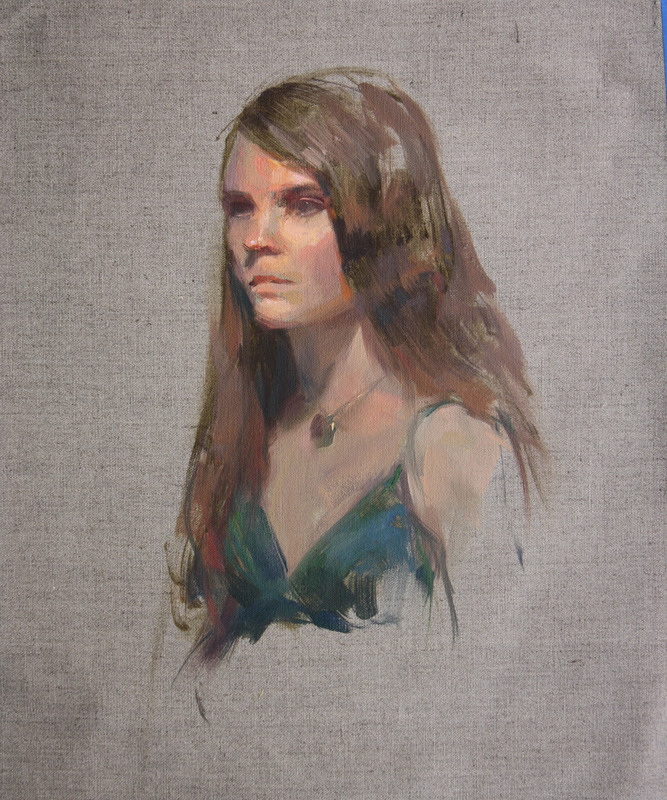 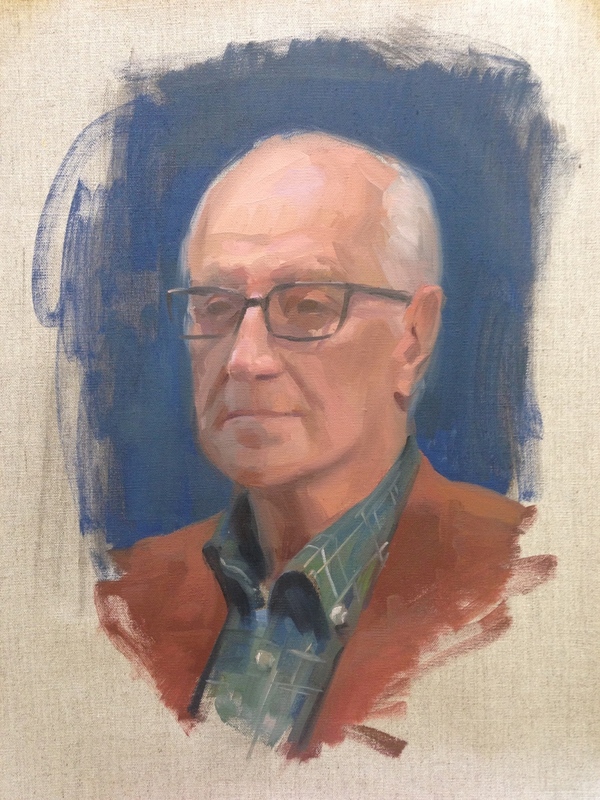 Portraiture, head studies, and figure studies created in oil, watercolor, and charcoal. 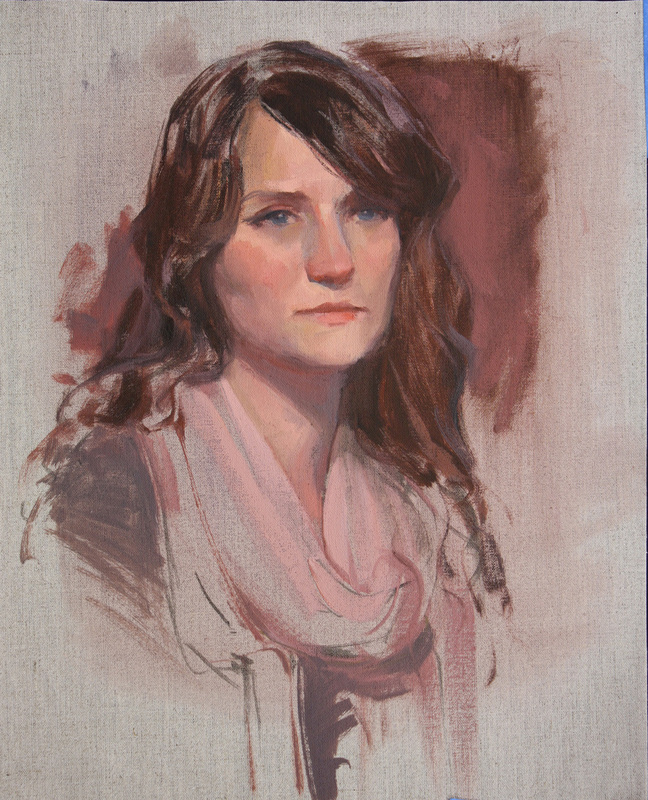 Click Here for information about hiring Erin to create a portrait. 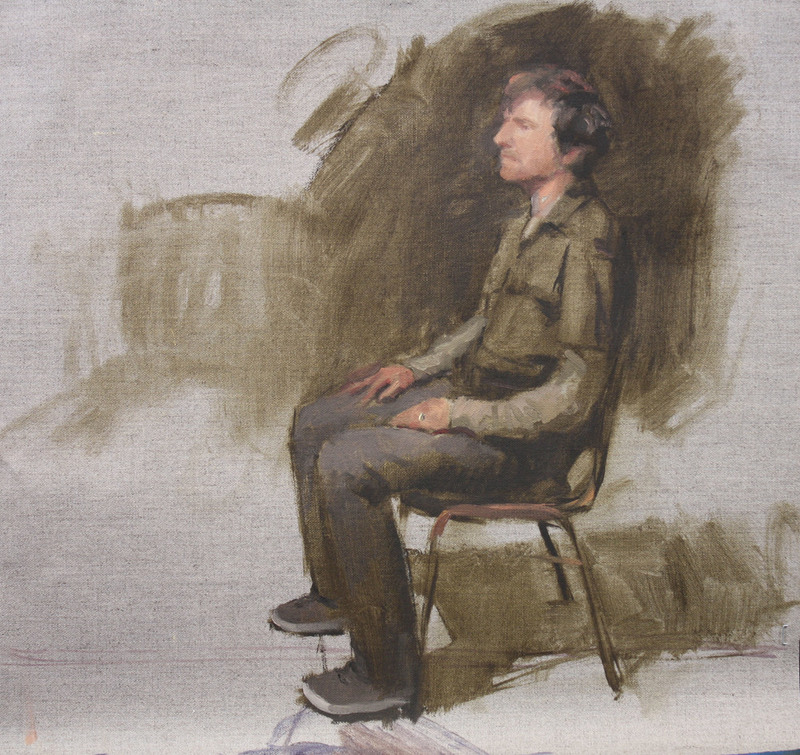 Additional images coming soon, site under construction.